Law enforcement says enough is enough when it comes to the public listening in on their scanner traffic. Their main concern is that criminals are having access to how officers are responding to serious crime scenes. 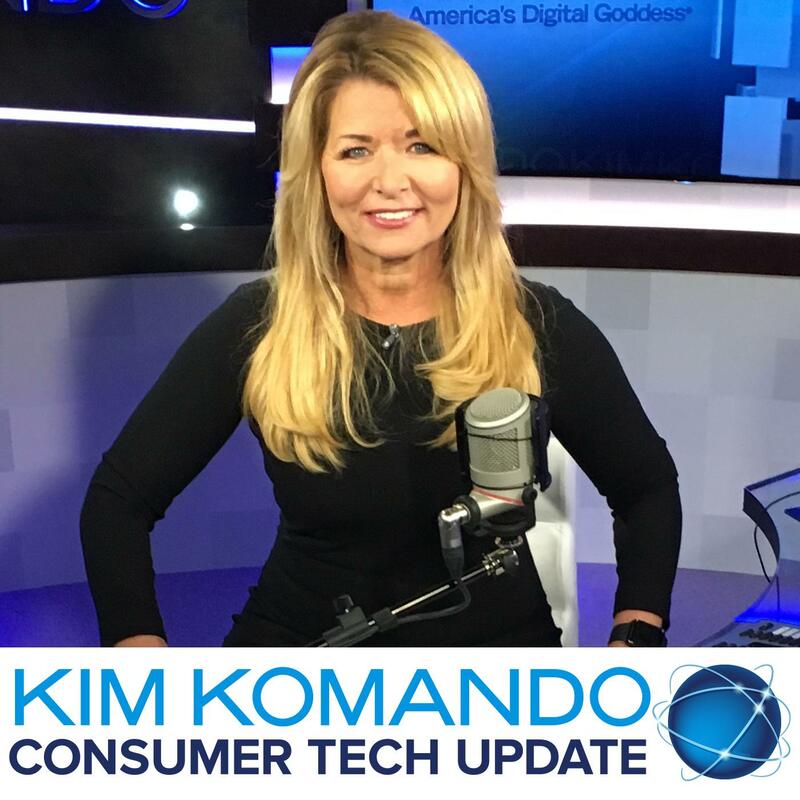 Listen to this Consumer Tech Update for more on why they say going encrypted may be best.